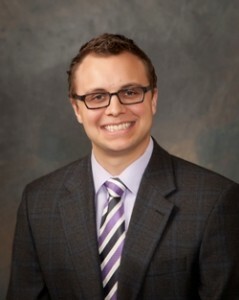 Dr. John Calisesi was born and raised in Fort Dodge. At the age of 12, after suffering from migraine headaches for several years, he received his first chiropractic adjustment. This restored his health and inspired him to become a chiropractor. He graduated from Palmer College of Chiropractic in 1974. In 1976, he returned to Fort Dodge and established Calisesi Chiropractic Clinic. In 1980 he married Elisabeth Tucci and in 1982 they built their clinic which is still at its present location. They are the parents of Dr. Carrie Jo Calisesi and Liza Marie Calisesi. Ever since graduation, Dr. Calisesi has been a constant learner. Beginning in 1978, he took a 3 year post-graduate course in chiropractic orthopedics. In 1992, he finished a 3 year course in chiropractic neurology. After personally being helped by acupuncture, he enrolled in a 200 hour course in Traditional Chinese Medicine. In 1999, he traveled to China and studied acupuncture, Tai Chi and Qi Gong at various hospitals and clinics. In 2006, he was appointed by Governor Thomas Vilsack to the Iowa Board of Chiropractic. 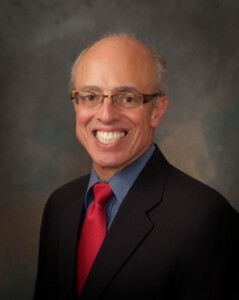 He has served as Chairman of both Discipline and Licensure Committees. He has just completed his third three-year term and served as Chairman his final three years. Dr. Calisesi has served as Board Member of Trinity Hospice and helped in raising funds for the Paula J. Baber Hospice Home. In 2006 he was appointed to the Board of the Trinity Health Foundation and has served as past Chairman. Dr. Calisesi was an avid jogger for 30 years and has been a member of the YMCA/Fort Dodge REC since 1977. His hobbies also include bowling. In 1985, he won the doubles and all events division of the Iowa State Men’s Bowling Tournament and set a new state record in both divisions. In 1994 he was inducted into the Iowa Bowling Hall of Fame for his bowling ability. Dr. Calisesi has been a life-long member of the Iowa Chiropractic Society and the American Chiropractic Association. He has belonged to the Iowa Chiropractic Physician’s Clinic since their inception in 1994. Dr. Carrie Jo Calisesi graduated from Palmer College of Chiropractic as salutatorian of her class in February, 2011. While at Palmer, she performed a year internship in the Sports Injury and Rehabilitation Department and attended many Motion Palpation Institute seminars. Dr. Carrie Jo Calisesi was chosen to serve as a Palmer Campus Guide, welcoming alumni and prospective students by sharing her knowledge and understanding of chiropractic. Dr. Carrie Jo has completed a 200 hour certification from the Academy Council on Chiropractic Pediatrics (CACCP) focusing care on infants, children and pregnant mothers. She is also certified in the Webster Technique used on pregnant mothers to balance the pelvis and uterus. Dr. Carrie Jo Calisesi has also completed over 100 hours of post-graduate study in Traditional Chinese Acupuncture at Northwestern Health Sciences University. 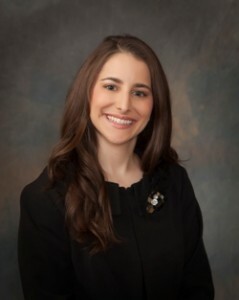 Dr. Carrie Jo Calisesi was born and raised in Fort Dodge, Iowa, graduated from Saint Edmond High School, and completed her Bachelor of Arts degree at Central College in Pella, Iowa. She is excited to return to her hometown and give back to her community. Dr. Carrie Jo is an avid runner and cyclist. She also enjoys cooking with fresh ingredients from Farmer’s Markets. Dr. Brady Pearson graduated from Palmer College of Chiropractic as valedictorian of his class in February, 2011. While at Palmer, he was elected to serve on the Executive Board of Student Council and performed a year internship in the Sports Injury and Rehabilitation Department. Additionally, Dr. Pearson studied Functional Anatomy and attended numerous Motion Palpation Institute seminars. Dr. Pearson has completed post-graduate education and is full-body certified in Active Release Techniques (ART) which is the gold standard in soft tissue treatment. Dr. Brady Pearson has also completed his training in acupuncture and uses acupuncture with chiropractic for chronic pain syndromes, migraine headaches, low back pain and many other conditions. Dr. Brady Pearson is a Certified Medical Examiner and is listed on the National Registry of Certified Medical Examiners. Dr. Pearson obtained post-graduate training at Northwestern University of Health Sciences and has passed the examination of Federal Motor Carrier Saftey Administration (FMCSA). Dr. Pearson grew up in North Dakota and performed his undergraduate education at Concordia College in Moorhead, Minnesota. To stay current with the latest chiropractic techniques, Dr. Pearson regularly attends seminars and conferences on chiropractic and the treatment of soft tissue injuries. Dr. Pearson also takes a special interest in conservative, non-surgical management of degenerative disc disease, disc bulging and disc herniation. Dr. Pearson enjoys running, cycling, tennis and golf to maintain a true wellness lifestyle. Dr. Pearson enjoys helping patients live a healthier lifestyle through chiropractic. Dr. Cindy VanSickler graduated as valedictorian from Palmer College of Chiropractic in February of 2012. In addition to graduating with the honor of Doctor of Chiropractic, she also earned her Bachelors of Science degree in human biology. She is currently a licensed chiropractor in Iowa and Minnesota. Dr. VanSickler specializes in sports chiropractic. While attending Palmer College, she was involved in many extracurricular activities, such as Motion Palpation Club and Palmer Sports Council. During her last year at Palmer College, she was chosen to intern in the Palmer Rehabilitation and Sports Injury Department. While working and treating patients in the department, she learned essential skills for the management of cases such as disc disease, plantar fasciitis, carpel tunnel syndrome, and a wide variety of athletic injuries. Dr. Cindy VanSickler is also certified in the Graston Technique ©, and has had extensive training and practice in many different soft tissue mobilization techniques. Dr. Cindy VanSickler was also active within the Minnesota Chiropractic Association Sport Council. She has provided chiropractic and sports injury care to athletes at many different sporting events, including the Minneapolis Marathon, the 2014 USA Open Racquetball Tournament, and the MS150 cycling race. She has also served as co-captain for the Minneapolis Susan G. Komen Breast Cancer 3-Day walk for the past 2 years. Dr. Cindy VanSickler has completed her Certified Chiropractic Sports Practitioner (CCSP) certification. This program involves 112 hours of additional education in the diagnosis and treatment of sports related injuries. 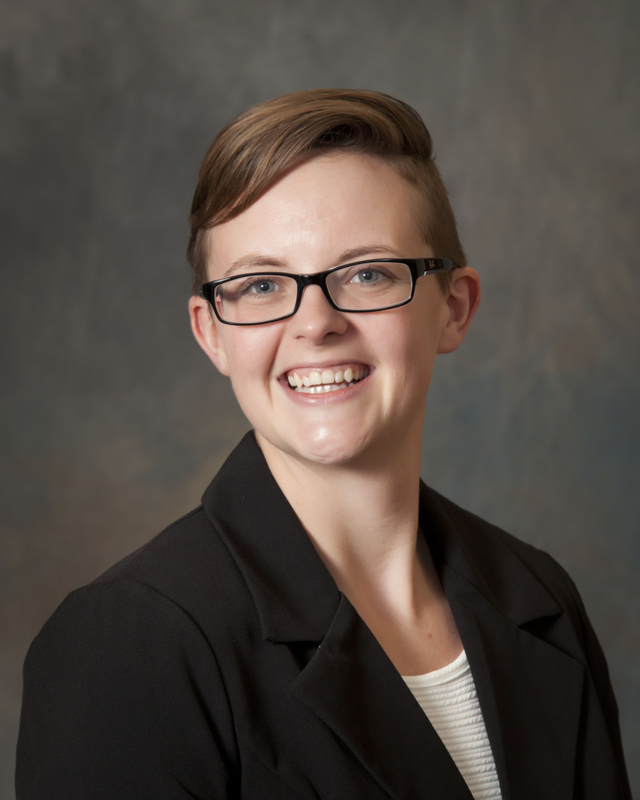 Dr. VanSickler has completed the course work and passing the written exam through the American Chiropractic Board of Sports Practitioners (ABCSP), she provides omptimal care to area athletes. Dr. Cindy VanSickler was born and raised in Fort Dodge and is a 2006 graduate of Saint Edmond High School. She also attended Iowa Central Community College from 2006-2008. She is excited to be back in Fort Dodge with her husband, Travis VanSickler. They look forward to becoming a part of the community.